The Field really should get more respect. It’s the key to all the magic in MusicMaster. 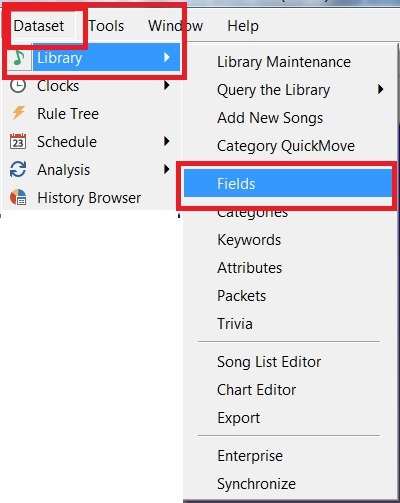 The fields you have in MusicMaster allow you to organize the data, filter it and later turn on the rules to make your station sound great. 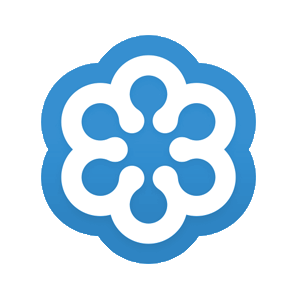 Often a user will want a specific field type but they have already used all of the fields of that particular type in their database already. Let’s say for instance you want a “Sound Code 2” field but you have already used all of the Attribute Multiple fields in your data. Since the dawn of MusicMaster you would need to send your database to me or one of our other Music Scheduling Consultants and we would go “Under the Hood”, add the field for you and then return your data to you. 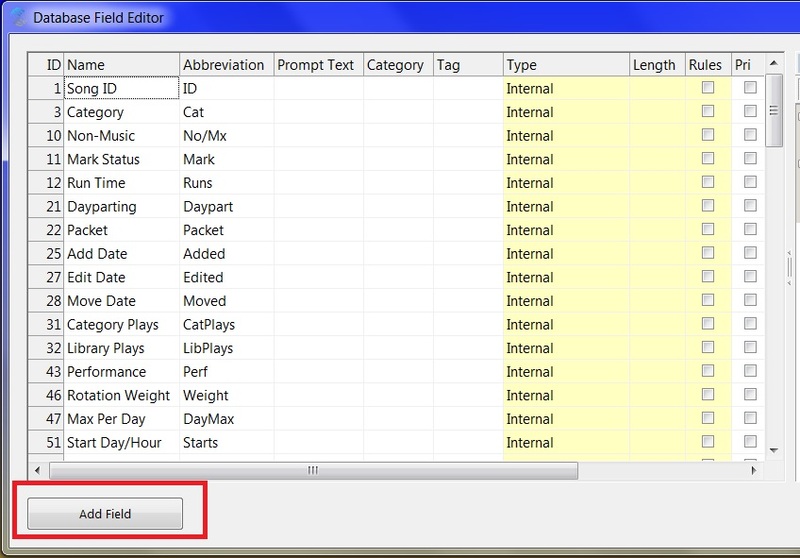 Although not a lengthy process, MusicMaster 7.0 will now allow you to perform that process to happen in mere seconds. And now select the type of field you want to use and name it. 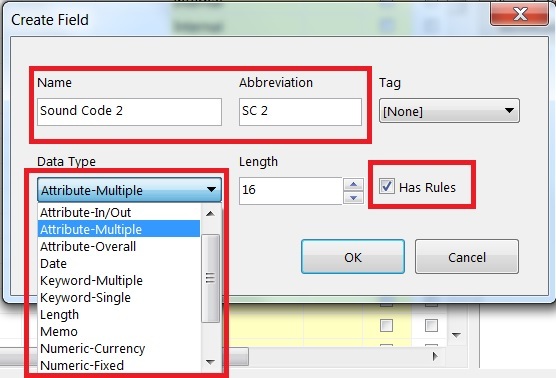 I chose “Sound Code 2” Attribute Multiple. You will also notice the “Abbreviation” box. I labeled this “SC 2”. The abbreviation of SC 2 comes into play when I add this field to my layout. 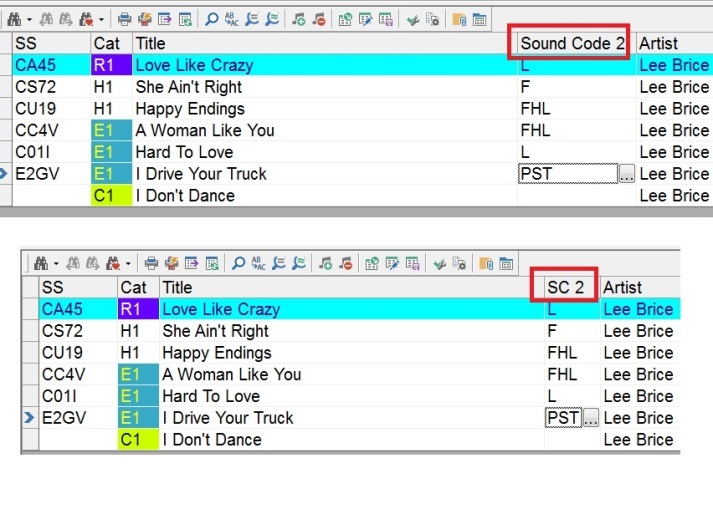 In my examples below you see that when I added the field I get the full name “Sound Code 2” but if I am having a screen real estate issue and want to shorten that field to keep my layout view all on one page without having to scroll, the field automatically becomes the abbreviated “SC 2”. It is important to note that when you are creating a new field you need to know the “What” and “Why” of it. What are you trying to achieve with it and why are you using it? Do you just need a Text field or a Keyword field or one of the different Attribute field types? One other important note: You need to be the only one in the data when you add the field. If not, you will receive a warning about this when you try to exit the Field screen. Most of this can be found in the terrific “Help” section in MusicMaster but if you are not sure then double checking with your Music Scheduling Consultant is always a good idea.